Cook claimed he's "never been more optimistic" about where Apple is going, according to Bloomberg. The company saw a rough December quarter in which iPhone sales fell 15 percent year-over-year, and most analysts don't expect them to resume growth until this fall's models ship. The executive didn't elaborate on what future products he meant, but Apple is known to be working on an augmented reality headset and self-driving car technology. Both are potential gambles, given intense competition in the autonomous car space, and the absence of any affordable, mainstream AR headsets. 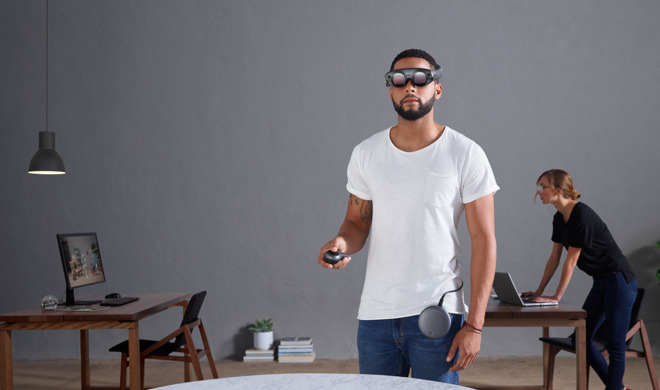 Products like the Magic Leap One and Microsoft's HoloLens have so far targeted niche audiences like businesses. Apple has meanwhile been criticized as failing to innovate the same way it did under co-founder Steve Jobs. The success of the Apple Watch has been offset by lackluster HomePod numbers, and even the Watch is limited by iPhone ownership. During today's meeting Cook separately addressed a defeated shareholder measure calling for "ideological diversity" in the board of directors. Apple is a famously liberal-leaning company, if mostly on social topics, not economic ones.